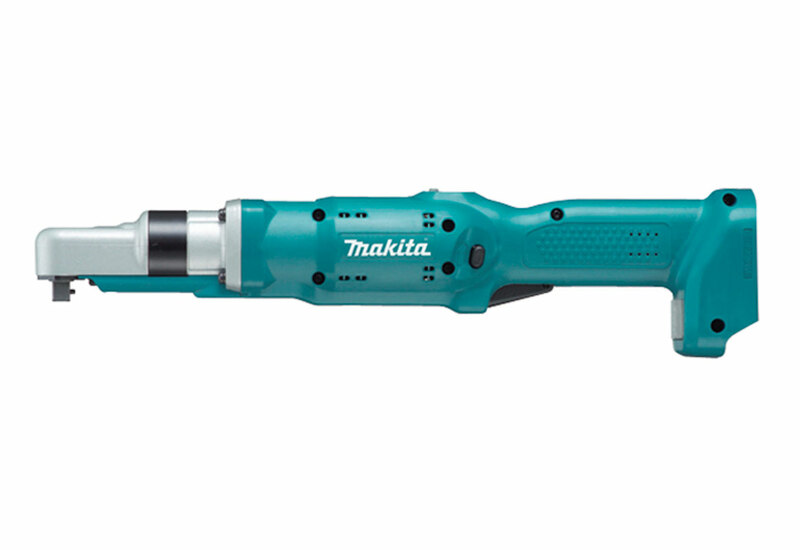 The Makita Cordless Torque Tracer Precise Torque Angle Wrench (BFL201RZ) is Bluetooth® enabled for wireless data capture of fastening torque and angles. Should you want to use an optional receiver, it can record torque and angle data. 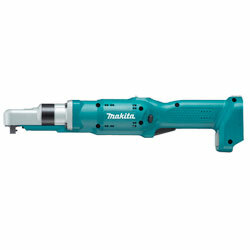 This wrench has precise torque control consistently delivers repeatability of +/- 10%. There are built in LED lights that illuminate tight spaces. The wrench has a highly accurate spring clutch. It uses LXT technology for long battery life. It's built to withstand a high volume of assembly processes. Fastening Torque: 88.5 in./lbs. to 177 in./lbs.